Welcome back to #SeekTheJoy Tuesday! On the podcast this week is Melissa Palmer, the CEO of OSEA Malibu. This week's episode is one of those conversations where I just lost track of time, and it's one of my favorites by far. I loved getting to know Melissa and learning more about her journey and the OSEA story. Melissa is such a kind and inspiring woman and leader - and it's an honor to be her first podcast! 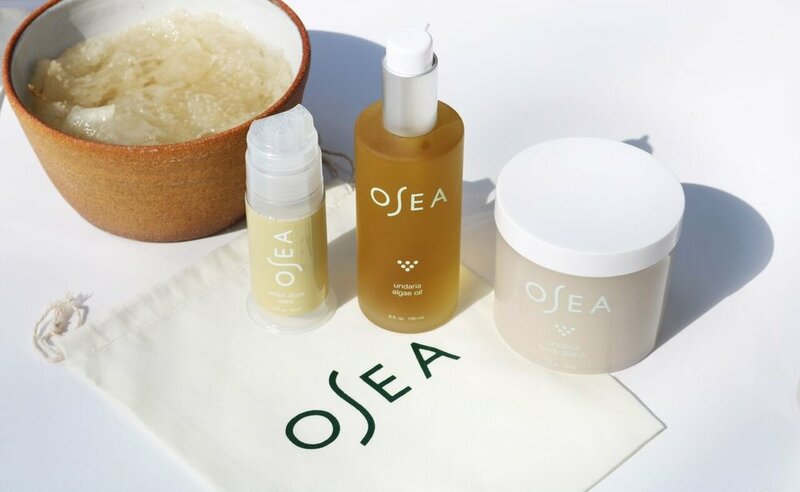 OSEA was founded over 20 years ago by Melissa's mother, Jenefer Palmer, with the intention of creating a natural skincare line free of toxic, synthetic ingredients that embody the core elements of wellness: Ocean. Sun. Earth. Atmosphere. Today's episode is a fun one, and we really get a behind the scenes look at the incredible family story behind OSEA and how it started, what it was like for Melissa growing up with a bathtub always full of seaweed, working and collaborating as a family, transitioning from a one-woman show to having a successful team, and Melissa's favorite part about running OSEA. We also chat about confronting and pushing past moments of self-doubt, tapping back into Melissa's creativity, letting go of perfectionism, respecting and embracing her personal leadership style, her self-care practice (and checklist! ), and so much more. Once the formulas were finalized, Melissa and her siblings would fill products and pack boxes. It's safe to say that Melissa has always had an entrepreneurial spirit, and it was so much fun to hear her reflect on what it's been like working alongside her mother to build and develop the OSEA brand. During this week's conversation, Melissa shares the incredible family story behind OSEA. OSEA is the story of four generations of women who fell in love with the sea. Over ninety years ago Melissa's great-grandmother, Elsa Reuschle, was one of the very first female chiropractors in the US. In 1928 she fell and tore several tendons in her leg, and one night she had a dream that the ocean had healed her. The next morning at sunrise she insisted that her husband take her down to the beach near their home in Long Island, NY. Elsa continued swimming daily and within a few weeks her leg healed (Ummm how freakin cool is that?!) She attributed her recovery to the full spectrum of minerals and trace elements present in the seawater and the abundance of seaweed found in the Long Island Sound. What I love so much about Melissa and OSEA is their dedication to our health and the health of our environment. OSEA is free of synthetic chemicals such as parabens, petrochemicals, and sulfates. Taken directly from their website . . . "Jenefer’s innovative formulations are certified organic, bioavailable seaweed, infused with pure steam-distilled and cold pressed essential oils to create powerful natural anti-aging solutions and reduce the appearance of blemishes–eliminating the need for synthetic ingredients entirely." Melissa has brought the OSEA brand to life, and she's learned to embrace her personal style - both in her personal life and in business. It's been a process of trial and error, learning to lead with kindness, trust her instincts, and let go of perfectionism. During today's episode Melissa shares a great story about an experience she had when she first started sending out e-mail campaigns. She sent out two versions of the e-mail - one version that she didn't love and one that she spent hours and hours working on. So, what does Melissa do to bring more joy into her life? It starts with her connection to the elements - especially the ocean. Melissa was lucky enough to grow up near the beach, and being in the water is completely transformative for her. She loves to paint, write poetry, and dance. 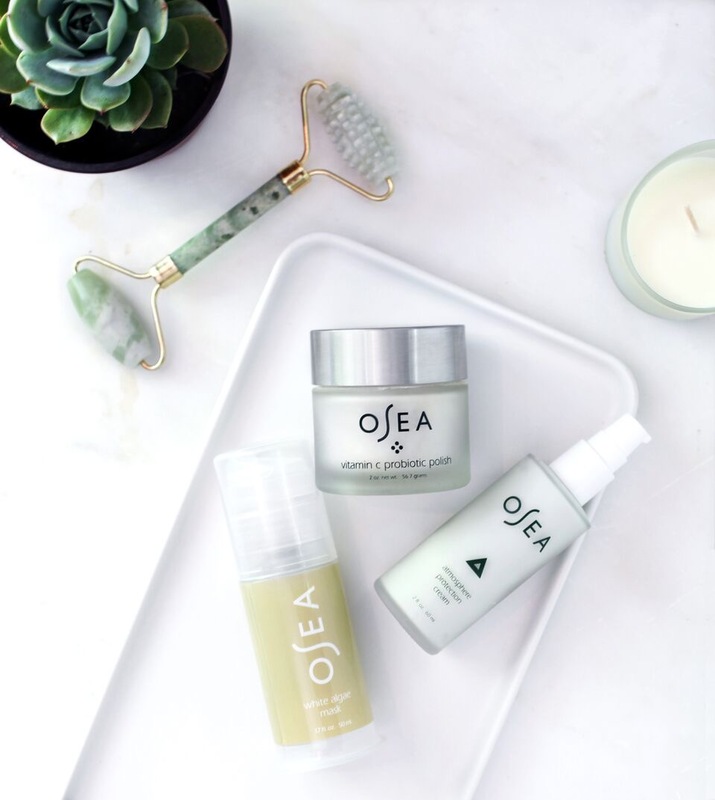 Melissa also shares with us her favorite OSEA products, the power of seaweed (it's a nutrient dense superfood that contains powerful bioavailable minerals and nutrients and the key ingredient in their products! ), and her passion for women's health and advocating for clean, plant-based, beauty products and increased regulation in the beauty industry. Today's awesome conversation is one of my favorites so far. Melissa is such a kind and inspiring woman and leader - and I left this conversation feeling inspired and energized. Melissa and OSEA are offering Seek The Joy Podcast listeners free standard shipping on US orders. Just visit oseamalibu.com and enter the code seekthejoy at checkout! 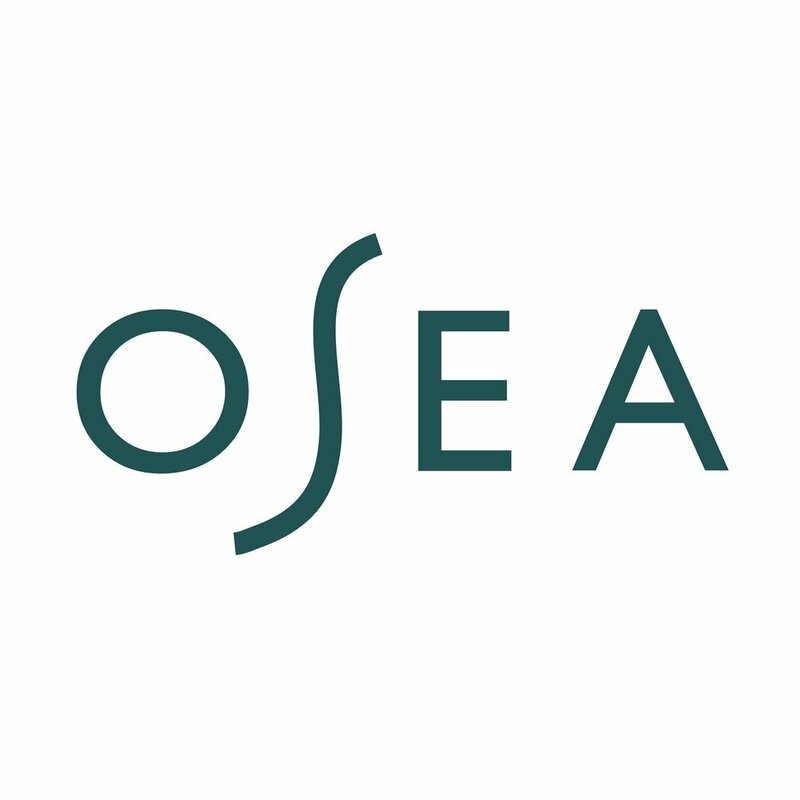 To learn more about OSEA visit their website oseamalibu.com and you can find them on Instagram @oseamalibu and on Facebook @oseamalibu and at spas and stores around the country! Ratings and reviews help Seek The Joy get seen by new people, and I'm so grateful to each and every one of you who has rated the podcast! If you rate/review the podcast on iTunes make sure to e-mail us a screenshot of your review to sydney@seekthejoypodcast.com and as a token of my appreciation and gratitude for your love and support, I'll send you my NEW #SeekTheJoy Guide for Infusing More Joy into Your Life document! I've created this guide based on what I've learned from these #SeekTheJoy conversations. Along with this guide, you'll also receive two limited edition Seek The Joy Podcast stickers which I will mail out to you! The fifth episode in our series, The Power of Storytelling, airs on May 17th! We want you to be part of it! To learn more and to submit your story, visit the Share Your Story section of our website. Fill out our interest form - and we'll get back to you ASAP. Listen now on iTunes, Soundcloud, Google Play, Podbean Stitcher or Spotify!